Aria Event Center, located in the heart of the Warehouse District near downtown Minneapolis, is sure to impress. Its ancient brick walls surround the space and is reminiscent of a Tuscan village courtyard. The venue is a photographer’s paradise. Combining old-world elegance with modern chic, Aria creates a stunning atmosphere for your special event, whether you’re planning a gala, a wedding, a corporate gathering, or an anniversary party. Aria is a nationally awarded venue with stunning architectural elements. The exposed brick, crystal chandeliers, and pop art accents work together seamlessly to create a unique and remarkable atmosphere. 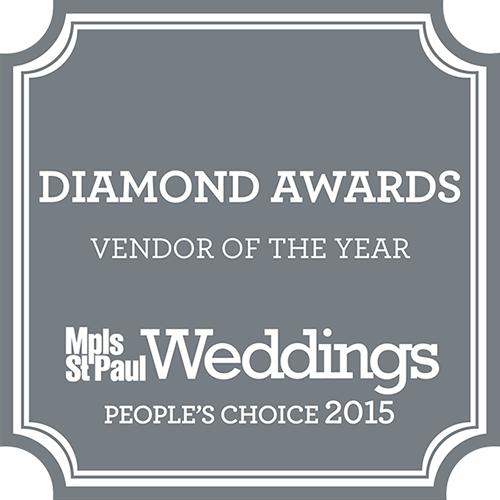 Aria does not provide catering, but they have an extensive list of partners for you to choose your vendors. The in-house event manager will assist you in bringing your vision for your event to fruition. Enjoy the professionally manned bar onsite with spirits, beer, wine, and cocktails. The bar staff is available to pass hors-d’oeuvres, pour drinks tableside, and work behind the bar. Invite guests to set your stage, quite literally! An actual stage adorns the room, complete with balconies for your viewing pleasure. Multiple lighting effects can transform the space from vintage to ultra modern. The managers at Aria want to bring your visions to life. You may employ the use of two movable bars, mahogany Chiavari chairs and a variety of sizes and shapes of tables, all included in your package. You may rent other items for an additional fee, including extra bars, furniture, lighting and sound equipment, and decorations. The guests of honor have access to a dedicated green room area with elegant dressing lounges, three private bathrooms, and full-length mirrors to utilize as you prepare for your special day. Aria also provides suited security to ensure your safety and privacy. 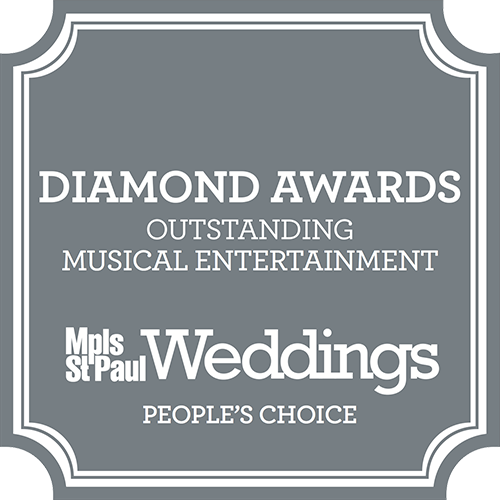 Aria has been nominated for Best Meeting/Event Venue for 2018 Best of Minnesota Awards and has taken awards in Minnesota Bride Magazine each year since 2014. Aria is located at 105 North 1st Street near downtown Minneapolis. Nearby parking is available though not onsite.